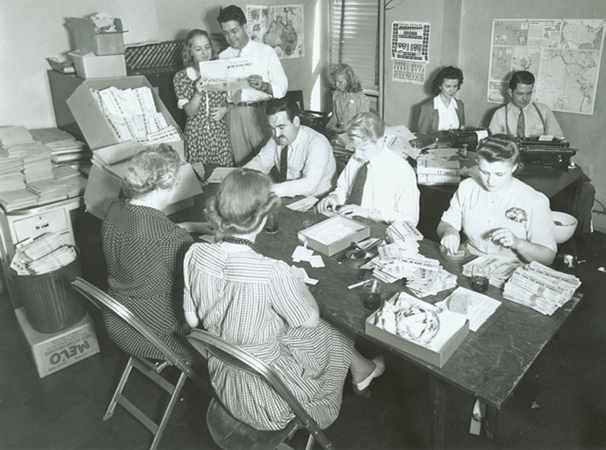 AIB establishes and maintains a permanent collection of materials relating to the history, development and contribution of radio and television in Iowa. The Archives is located on the 3rd floor of Vogel Library on the campus of Wartburg College. 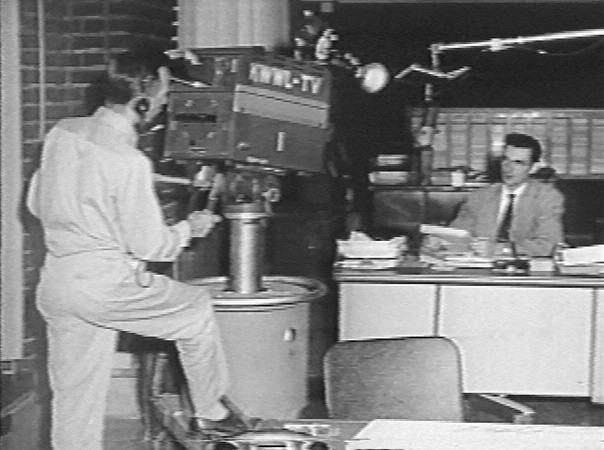 Search all Archives of Iowa Broadcasting Collections in our newly available web catalog. 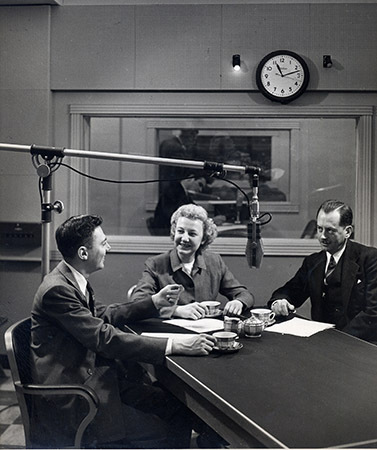 Recordings from the collection of the Archives of Iowa Broadcasting - content will be added as more material is digitized.